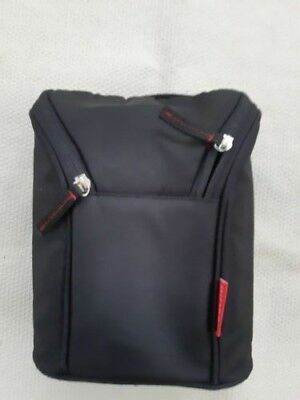 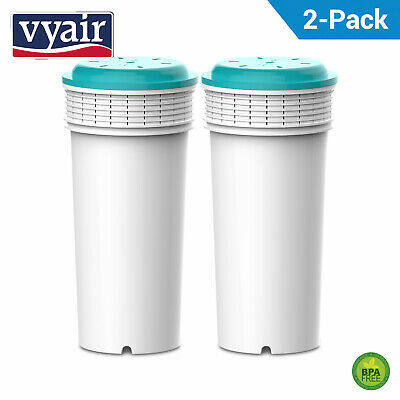 Skip Hop DOUBLE BOTTLE BAG - BLACK Baby Insulated Bottle Cup Bag Used. 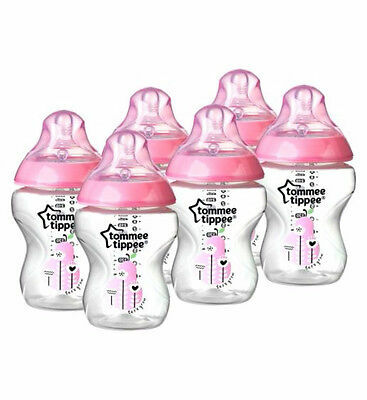 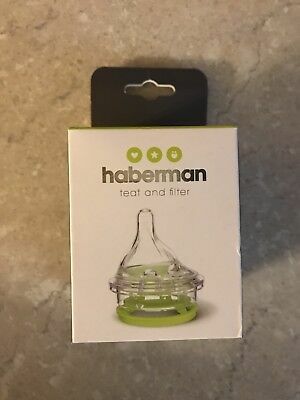 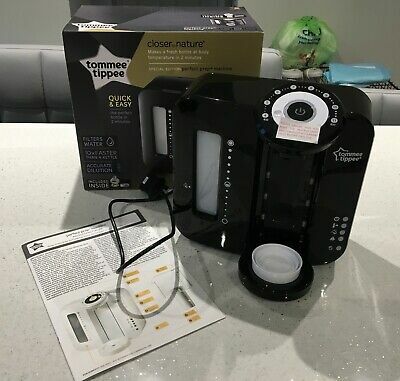 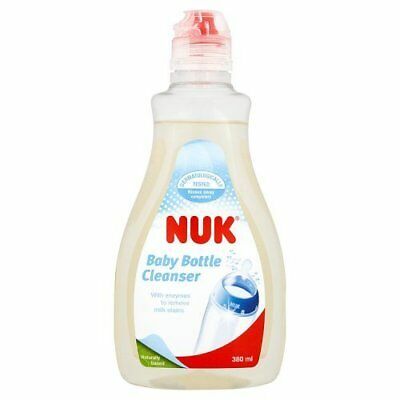 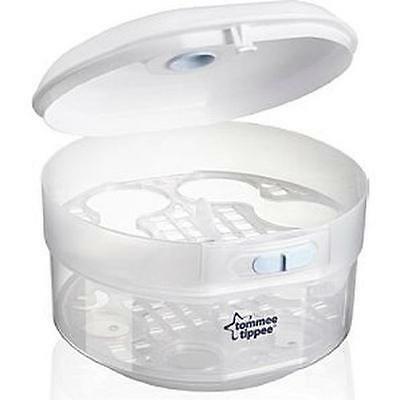 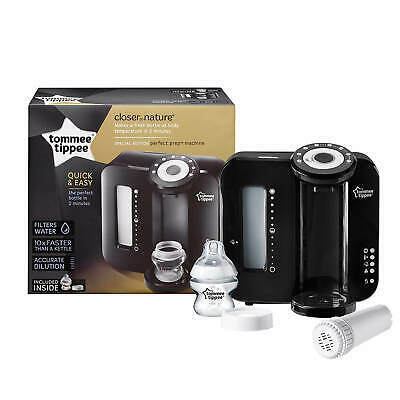 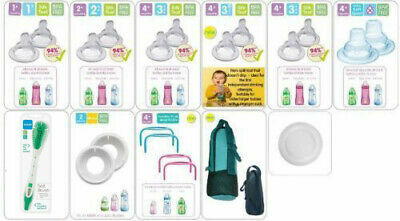 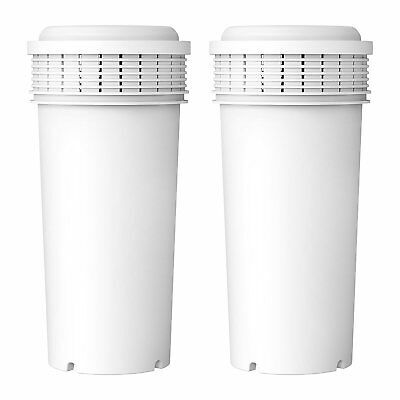 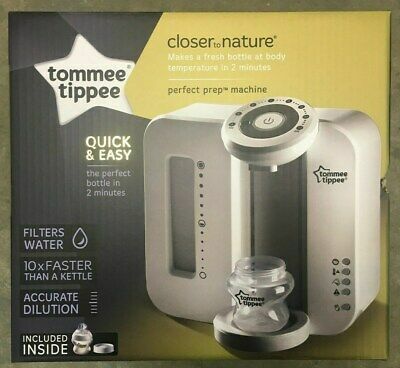 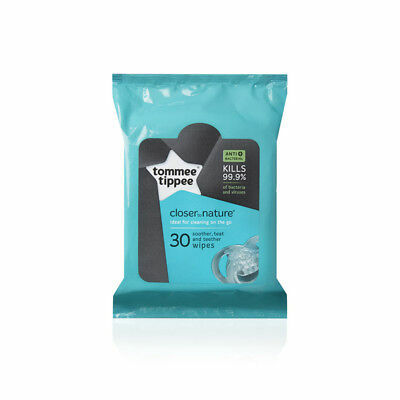 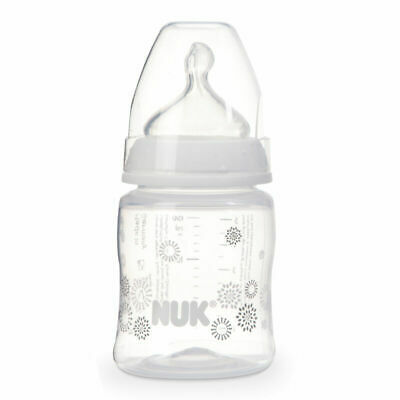 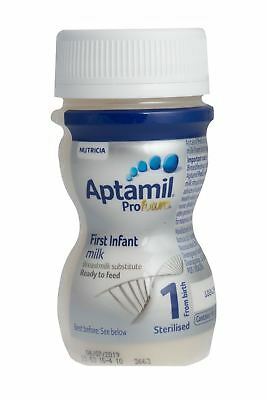 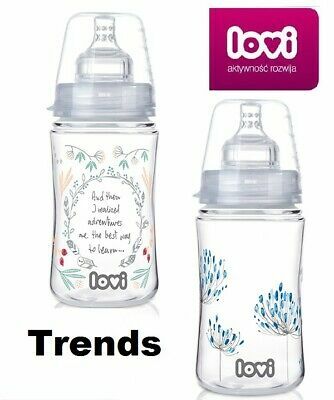 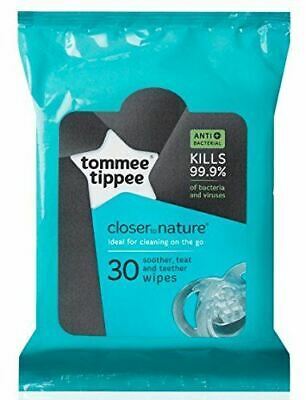 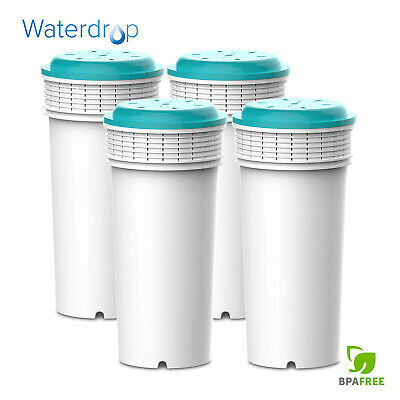 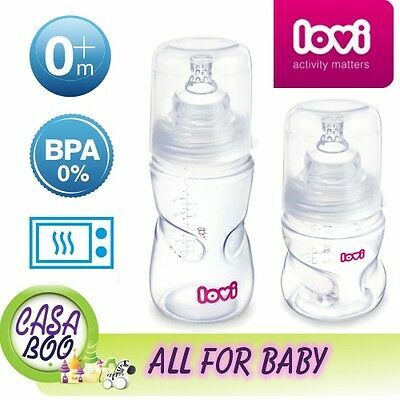 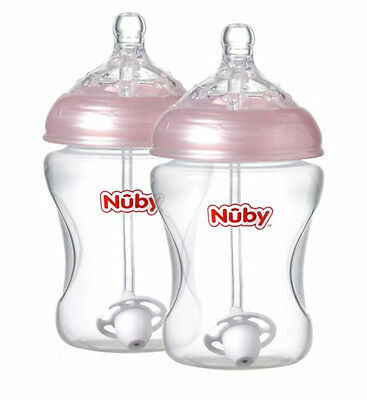 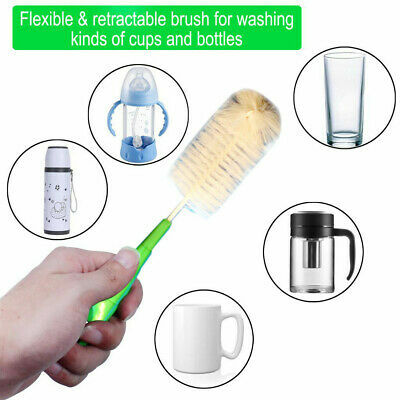 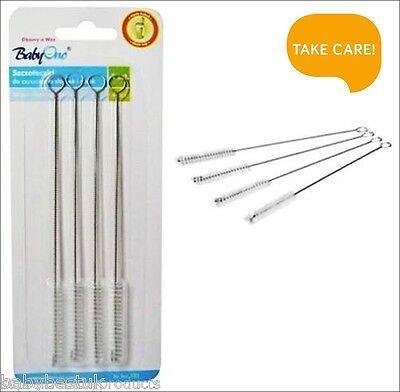 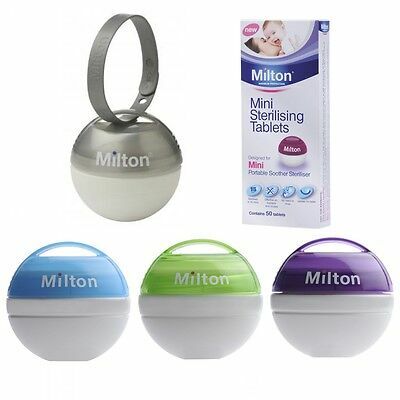 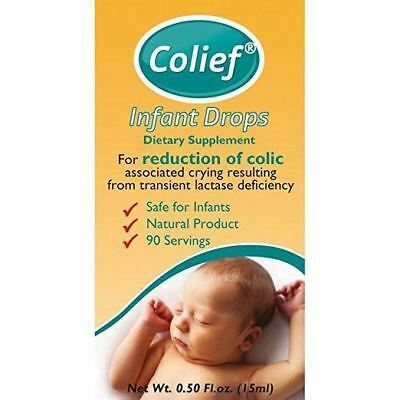 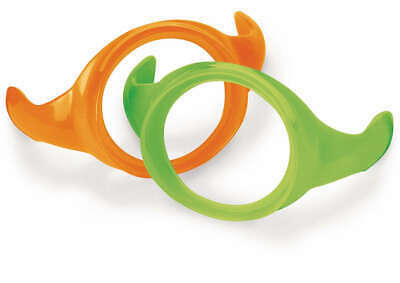 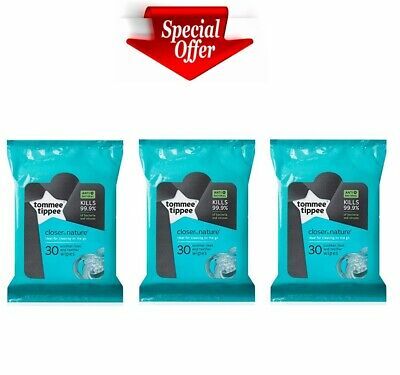 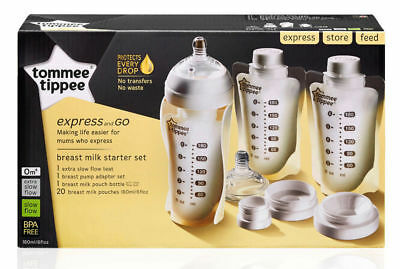 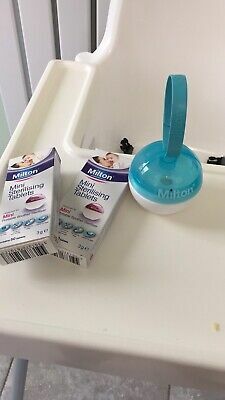 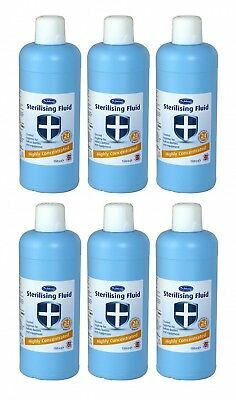 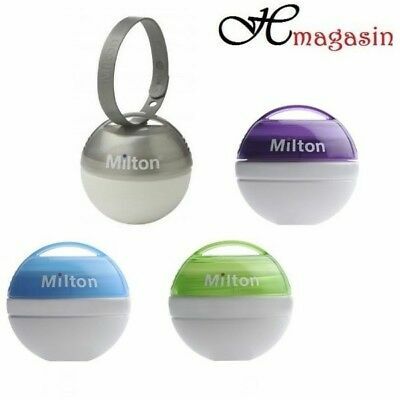 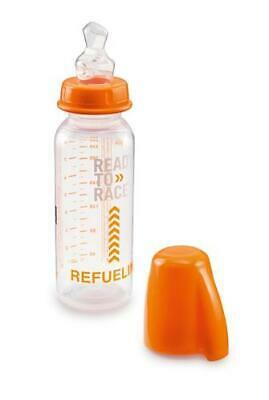 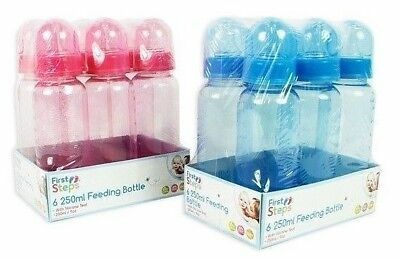 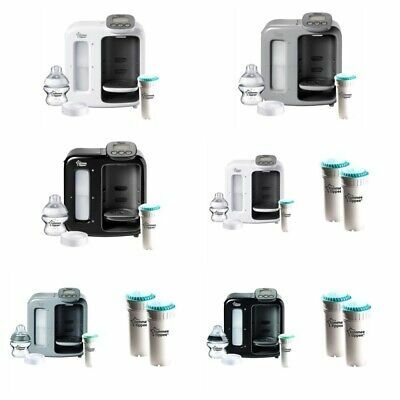 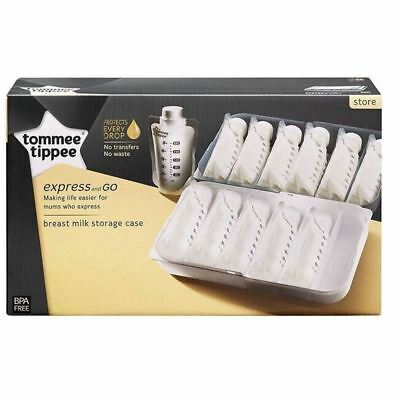 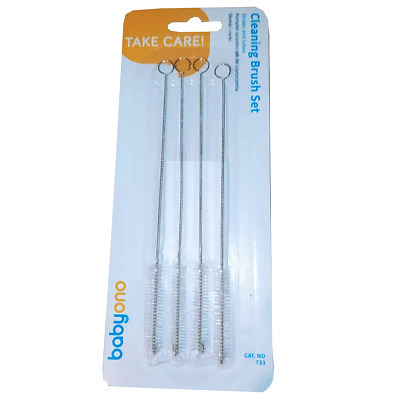 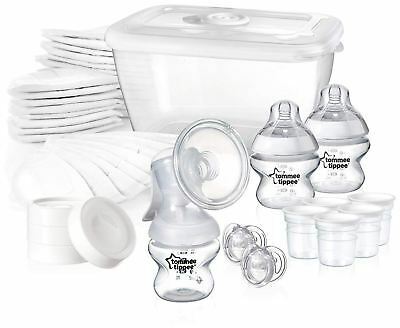 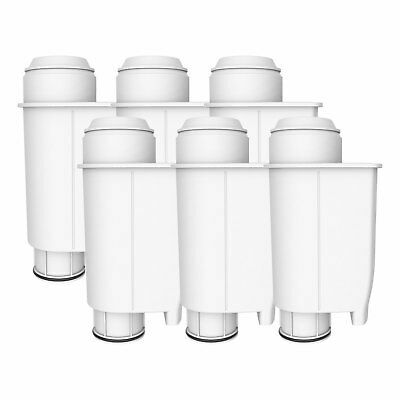 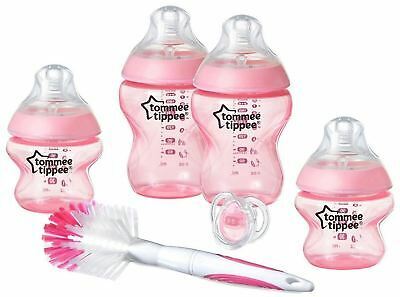 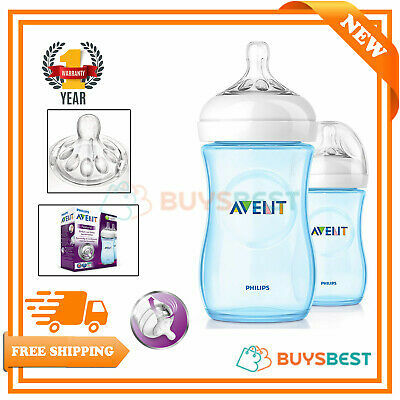 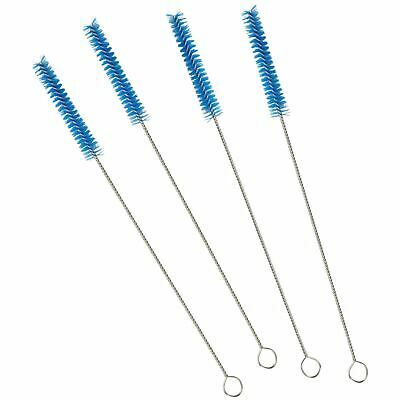 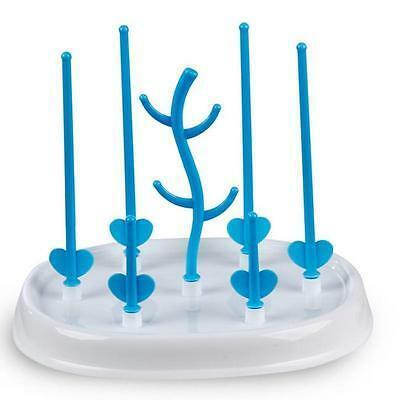 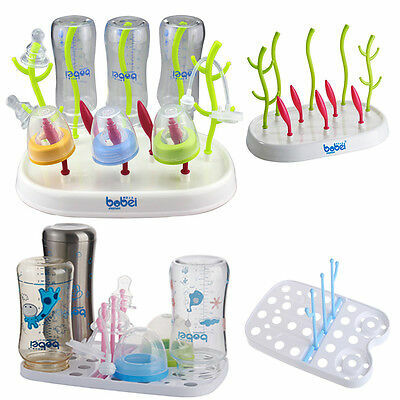 TOMMEE TIPPEE EXPLORA FEEDING BOTTLES 3M+ 340ml ANTI COLICA CLEAR AND BLUE NEW. 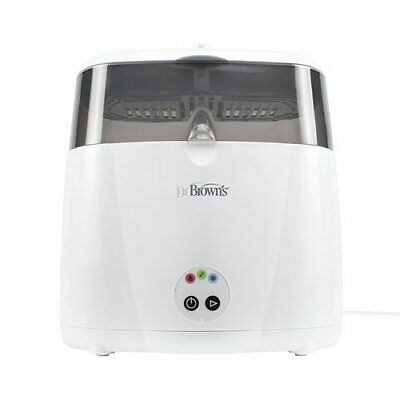 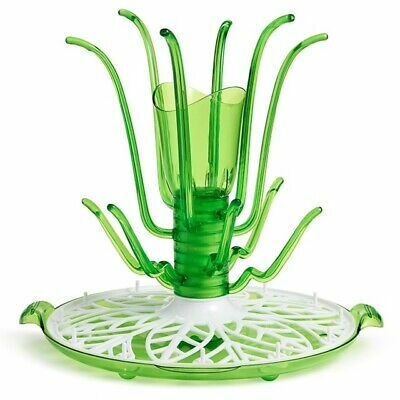 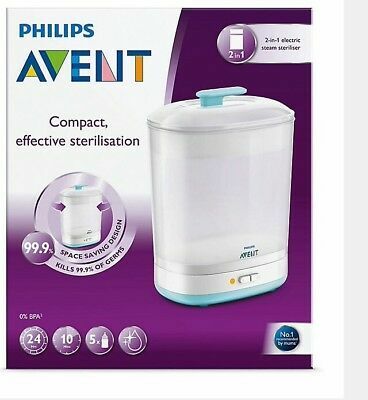 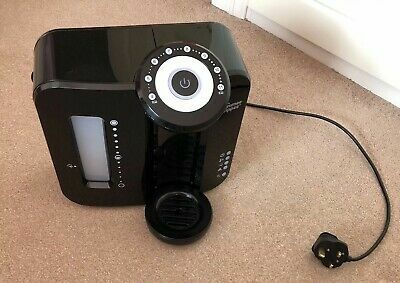 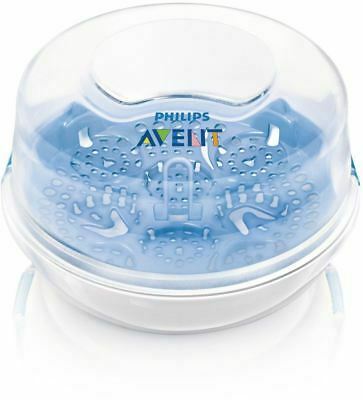 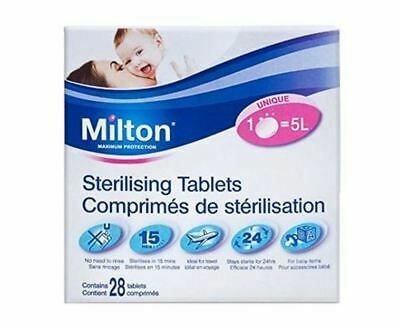 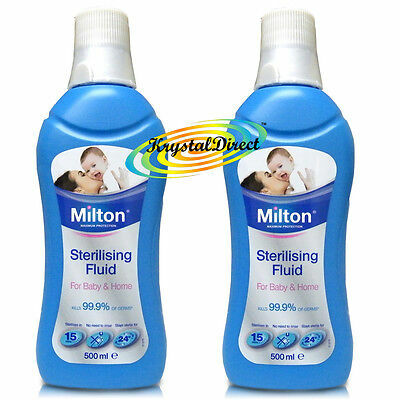 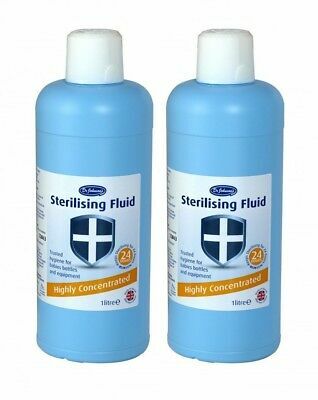 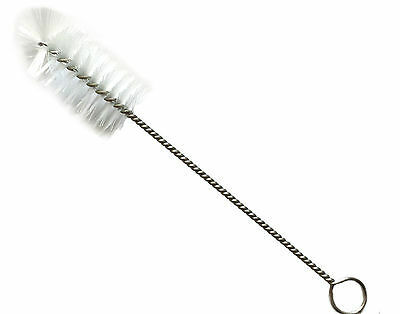 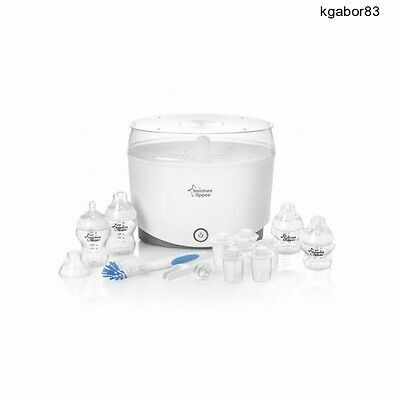 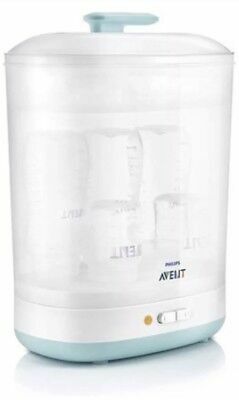 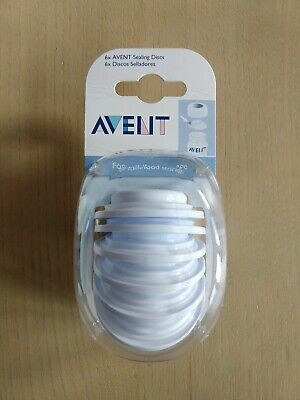 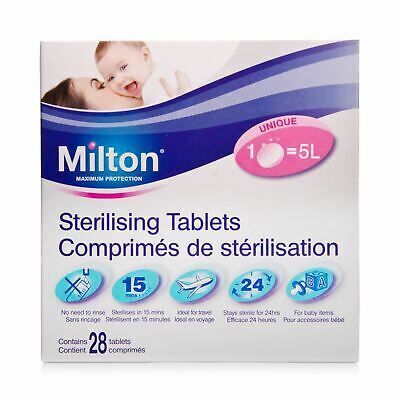 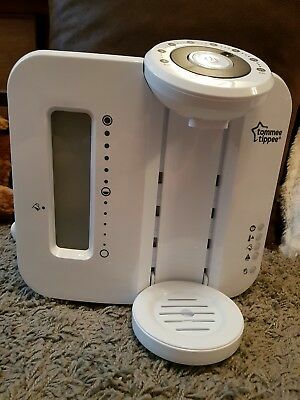 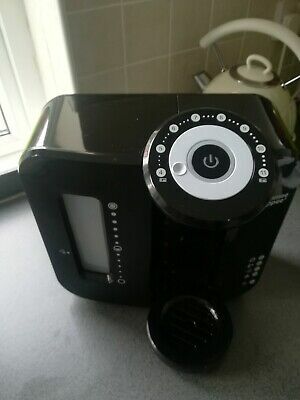 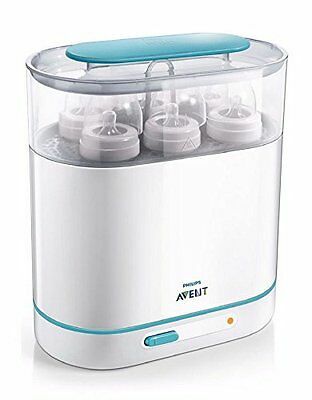 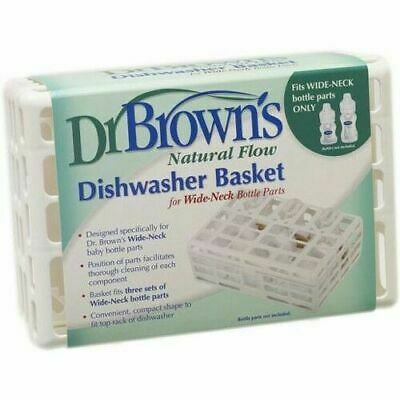 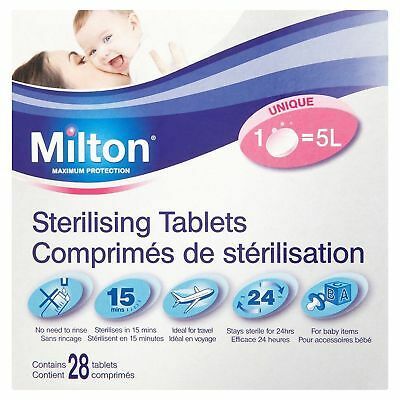 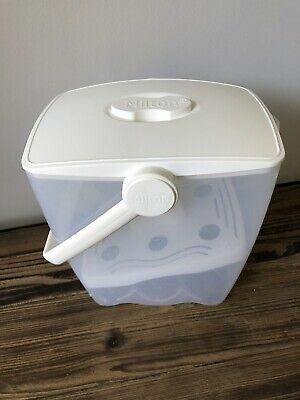 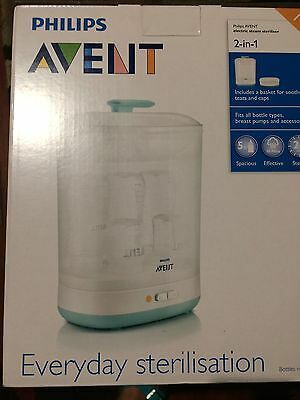 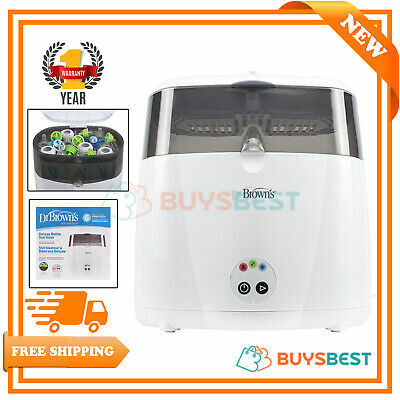 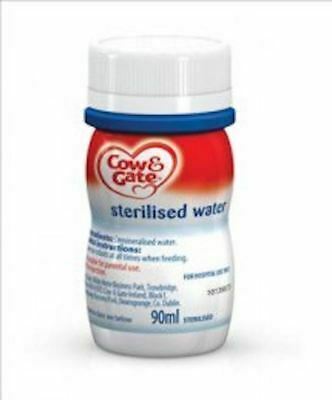 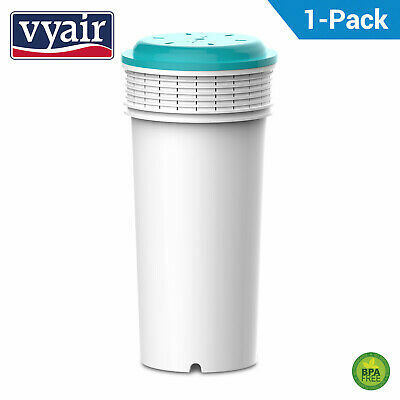 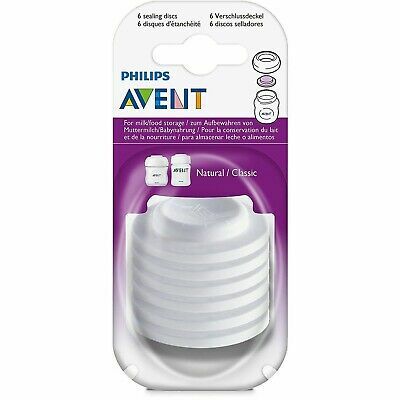 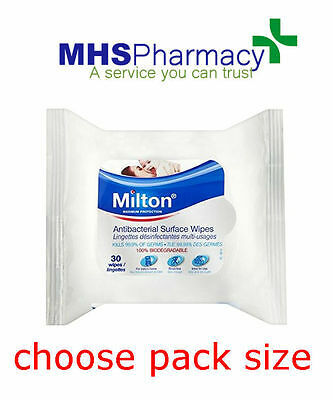 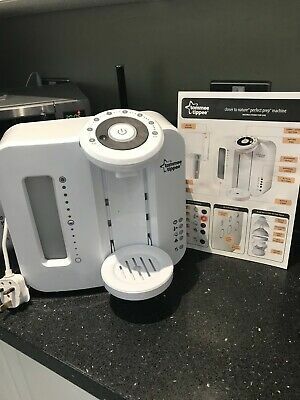 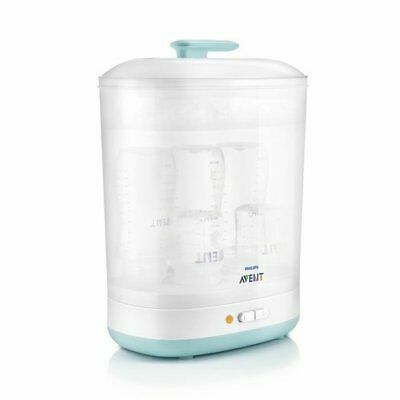 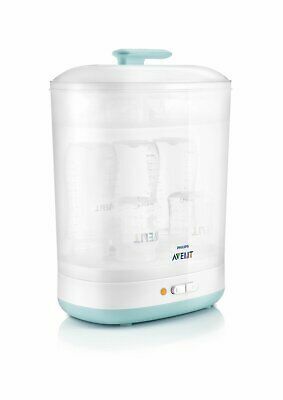 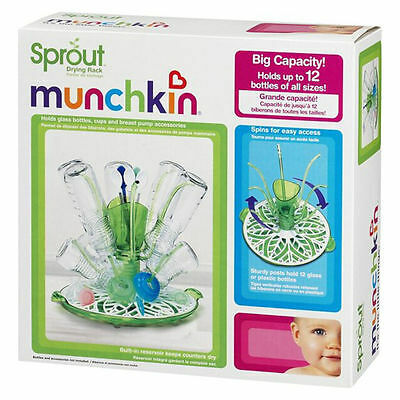 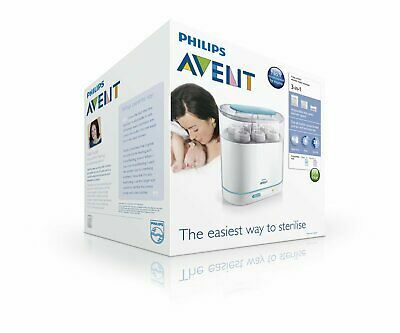 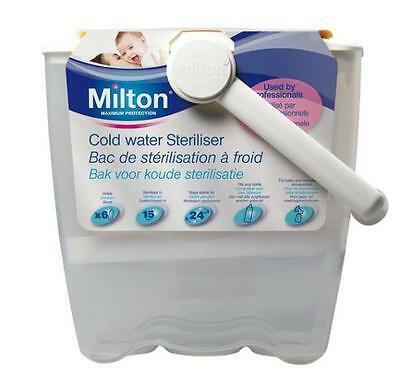 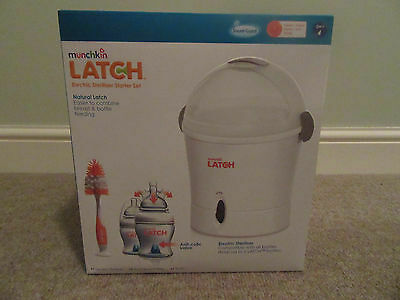 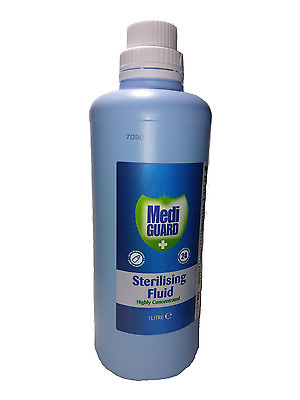 Philips Avent 2-in-1 electric steam steriliser, brand new, good price!